I've been turning pages for a long time. I can't imagine life without travel adventures around the world. I travel a great deal so I am very up-to-date on hotels and destinations. Hard to decide what is more "epic"...going on your first safari in Africa, or doing a gorilla trek, or staying in an Italian Villa, or chartering a catamaran in the BVI's. I love planning "epic" trips and I can't see I'll ever retire from doing what I really love. So I'll just keep travelling and creating new stories for our clients for a very long time to come. Gravol - makes me sleepy! As a Luxury Travel Advisor I'm able to combine my passions - wine & luxury travel - to create incredible journeys. Bon Voyage! Living is an art. Travelling is the inspiration. Experiences are our luxury. Travel is in my DNA. I love everything about travel from creating, organizing and managing new, exciting adventures to making memories that awaken our senses. I have experienced how travel has the power to transform us. When we immerse ourselves in different cultures and environments and gain different perspectives, we broaden our understanding of ourselves and others. Allow me to share my enthusiasm and travel knowledge to create meaningful adventures for you. Years ago, I started reviewing luxury hotels and resorts for magazines. I realized very quickly that beyond the cookie-cutter hotels and resorts, real luxury lies in the experience. And sometimes this is best provided through true luxurious hotels and resorts - the ones that have foregone all the needless bells and whistles of lathering their interiors in the most gaudy gold or with the latest technology, but those that really have a sense of place and are embedded into the local culture. 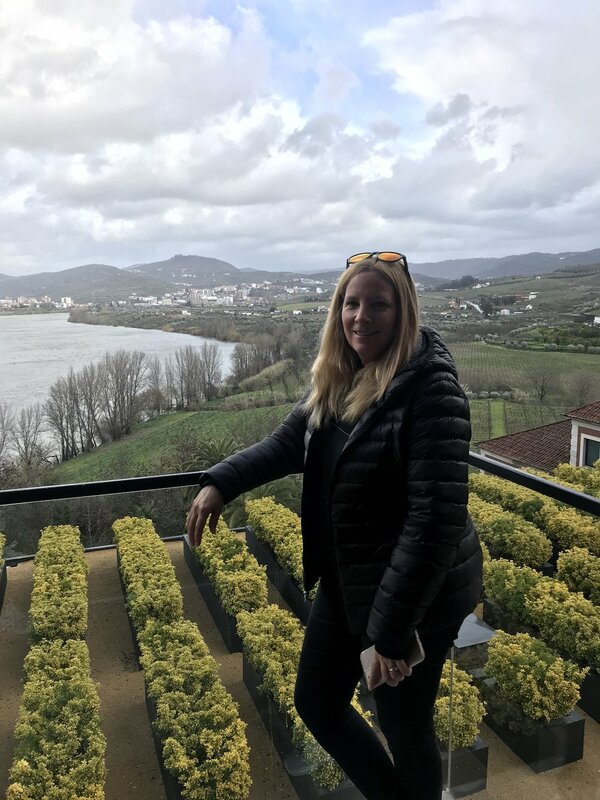 When friends and colleagues started asking me for help with their upcoming trips, I knew this was what I really wanted to do and followed my passion to help travellers experience a destination...in luxury...connected to the local culture. I have been told by many that I share the same qualities as an eternal optimist. Truth be told, I do search for the best in everybody and every situation. I'm a detail-oriented person by nature. I love listening to people's travel dreams. Bringing those ideas to life through tailor-made, unique travel experiences gives me great pleasure. Building wonderful relationships and sharing awesome experiences from around the world...can it get any better than that?